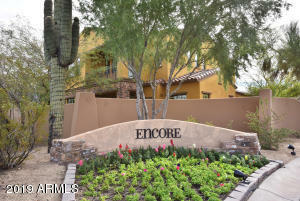 Former Model @ Encore! 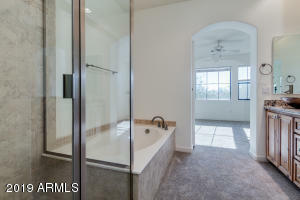 Highly upgraded! 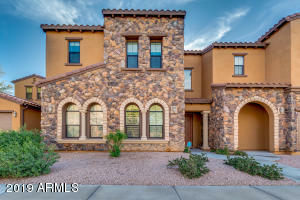 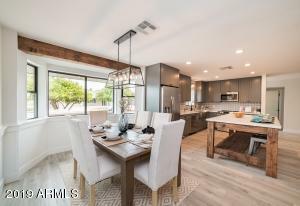 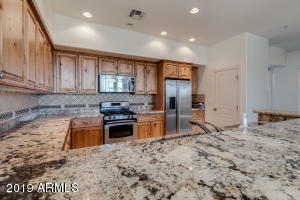 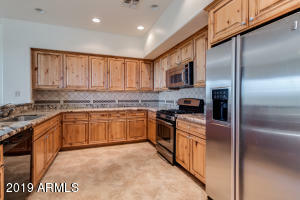 This luxury villa features a fabulous kitchen w/ upgraded cabinets, designer granite slab countertops & upgraded stainless steel appliances The kitchen also has a expansive breakfast bar. 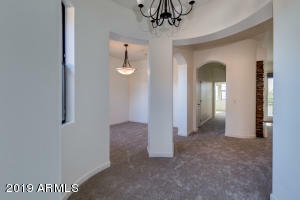 Travertine stone floors and new carpeting through out! 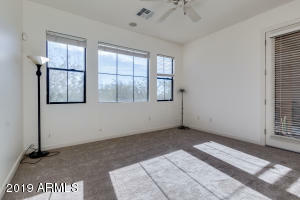 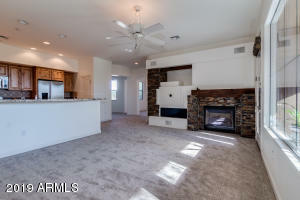 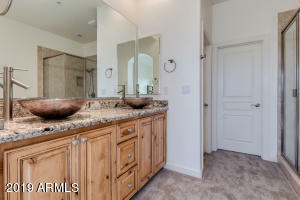 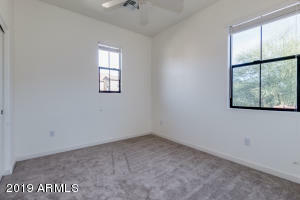 Spacious master suite with high end plumbing fixtures, vessel sinks & designer granite slab countertops in the master bath. 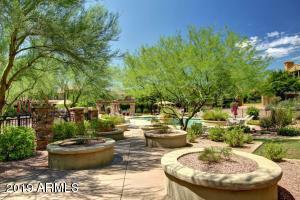 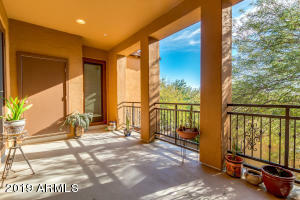 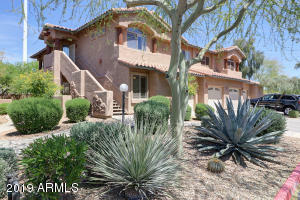 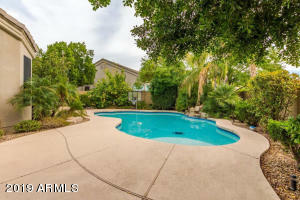 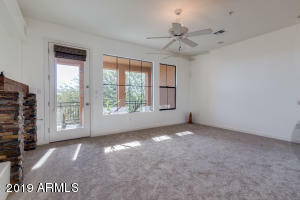 Wonderful balcony overlooking community pool & spa and its just steps away. 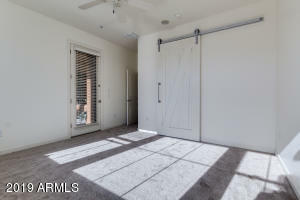 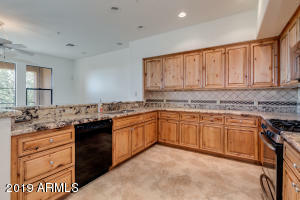 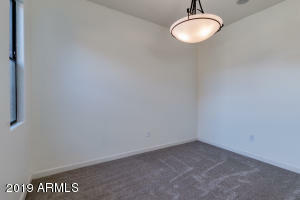 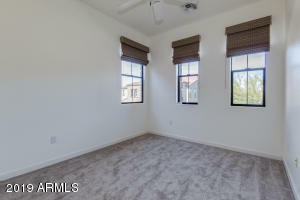 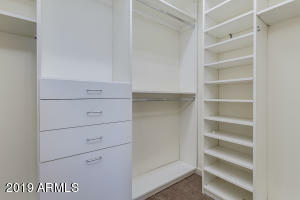 Customized closets throughout plus epoxy garage floor finish in the generous 2 car garage. 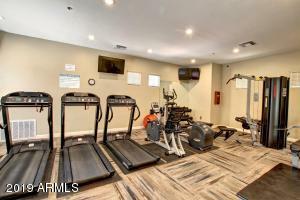 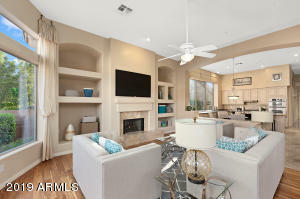 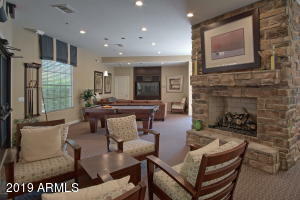 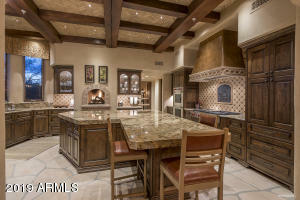 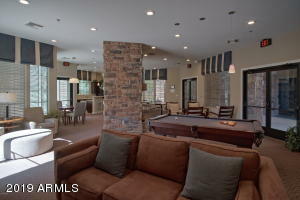 Encore has a clubhouse with billiards and a kitchen plus a workout area, heated pool and spa, bbq area and it's gated. 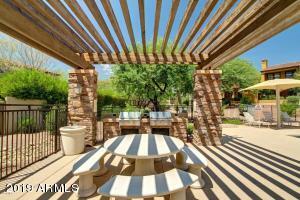 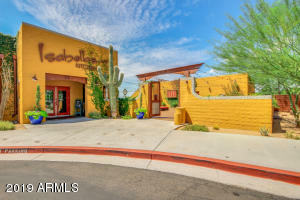 Grayhawk is close to great places to eat, shop and only a mile from the 101 freeway.